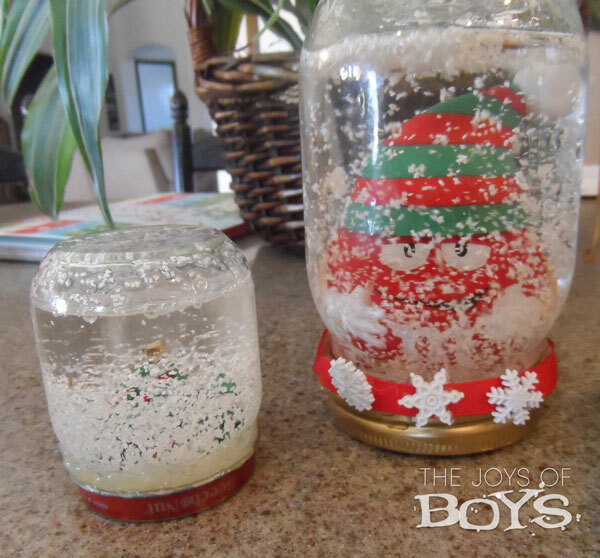 Christmas Crafts for Kids — And a $2,000 Giveaway! I’m doing it again. Combining forces with some creative, fun bloggers to bring you ideas for celebrating the holidays with your children. Hundreds of ideas. For cooking, crafting, gift-making — all kinds of stuff. And again, we’re giving stuff away, too. This time — cold, hard cash, ya’ll. $2,000 worth of smackeroonies. 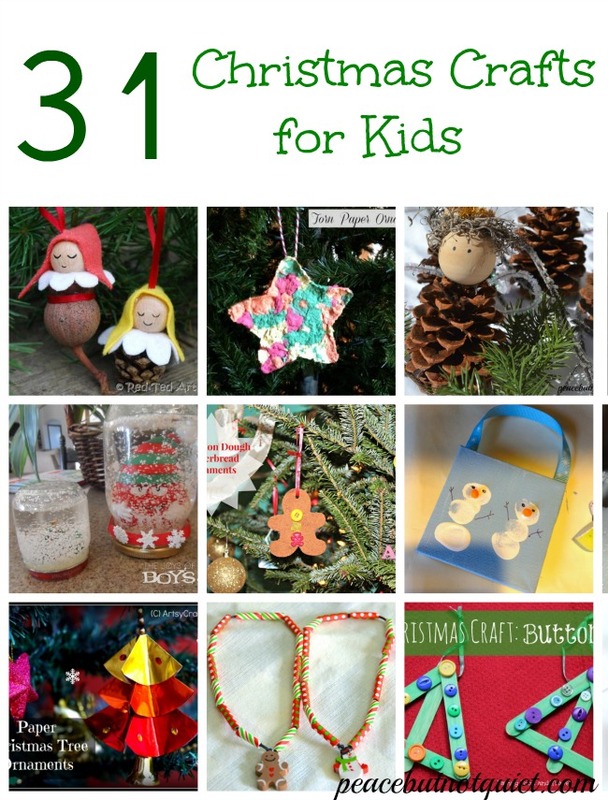 So — check out the 31 Christmas crafts for kids — easy, totally doable activities you can try with your children this season. Then, read on for info on winning some money to help you out this season! So — the contest. We’re giving away 4 prizes of $500 each. Of Paypal cash (that’s the only way we’re going to distribute it. You have plenty of time to sign up for an account if you don’t have one.) You need to be 18 or over to win, void where prohibited, no purchase necessary, etc. The giveaway ends Dec. 20, we’ll notify everyone after that and you’ll have 48 hours to respond and collect your moneymoneymoney. Sooooo, for today — enter the giveaway below. And then keep scrolling down. You’ll see a crazy-lot of posts from the other talented kid-bloggers with a ton of great ideas for celebrating the season with your littles. Try a few out. Read a few of their blogs. It’ll be great. And again — Good Luck! !